An unstable artist (Ju Jin-mo) is sent over the edge during a walk in the park when a woman with a video camera (Kim Jin-ah) begins following him. Flying into a murderous rage, the artist begins running loose through the city, leaving dead bodies in his wake, until he winds up back in the park where he began. 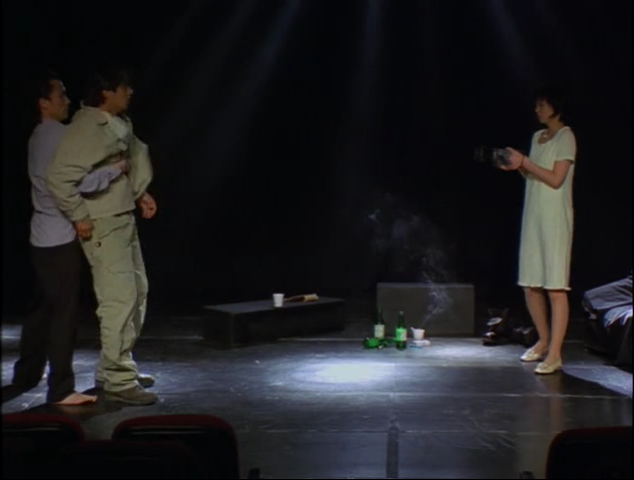 Director Kim Hi-duk shot this feature in “real time,” during less than four hours in one afternoon, using an armada of 20 film and video cameras set up in different locations; significantly, the film ends with the film running out in the cameras set in the park. 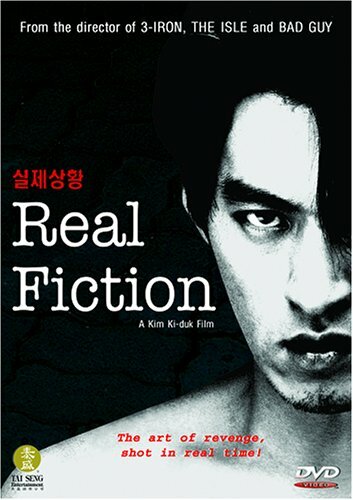 Kim Hi-duk then edited his footage down to a compact 86 minutes.